Today was a wonderful day of soccer across the board, not just for BORP Crushers and Earthquakes but the Hollister Free Wheelers and the San Jose Rockets. All the teams have clearly focused on their passing and teamwork and exciting, attacking end-to-end play was on display in every game. I didn’t want the day to end and can’t wait for our next games in June. Thanks to everyone for the birthday wishes and especially Chris Finn for hosting my Birthday Poker Slam ($1,000!) and organizing the big group “Happy Birthday to You” singing at the games. So far being 60 is pretty cool! Milo and Jake invited to apply for USA Team! 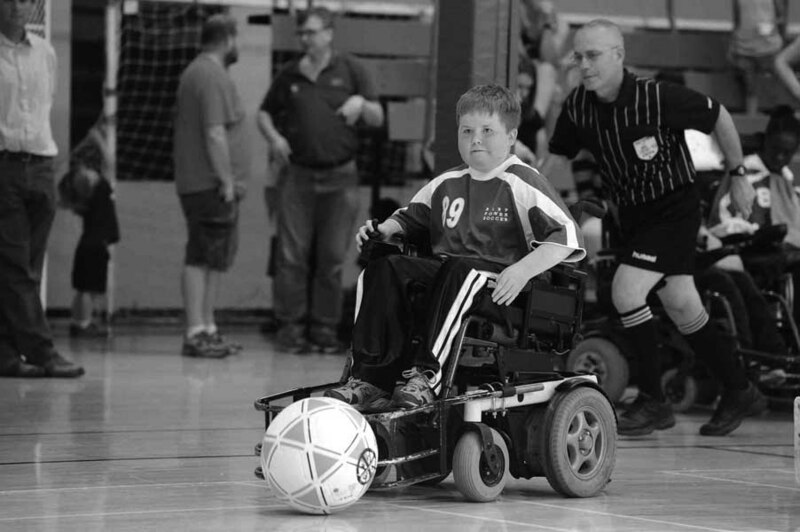 In October/November 2013, the first ever international Powerchair Football tournament for national teams made up of players 18-and-under will take place in Paris. 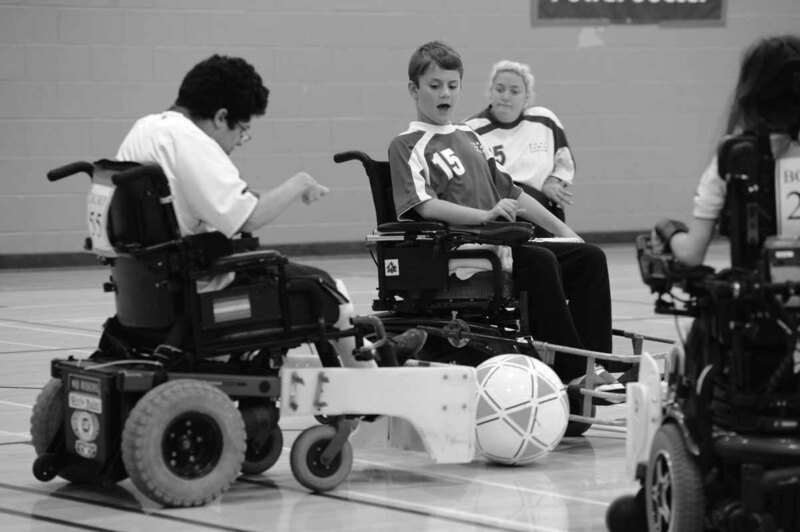 The United States Power Soccer Association (USPSA) will be sending a team to this event and I am delighted to report that 2 BORP players have been invited by the USPSA to submit applications to participate. These players are: BORP Crushers Jake Bath (13) and Milo Balcziunas (12). The deadline for applications is April 23. The selection process after that time will be determined by the number of responses. Only 6 players will make the team. Both Jake and Milo’s families have started on-line fundraising campaigns to support their potential participation. Congratulations to the BORP Bay Earthquakes for an excellent showing in the Glendale Invitational on April 6-7! The Earthquakes went 3-1-1 with wins over the Desert Outlaws, the Glendale Rough Riders and the Arizona Heat Elite. The loss (1-3) and the tie (1-1) were both against the SoCal Vaqueros. The tournament showed that the Earthquakes are on track for a strong performance at the Premier Conference Cup in Minneapolis (June 21-23). Thanks to all the families and friends who helped make this trip possible and supported the team at the event! Home tournament at James Kenney on June 1. March Madness may be over, but championship basketball is just getting started for the BORP Bay Cruisers. 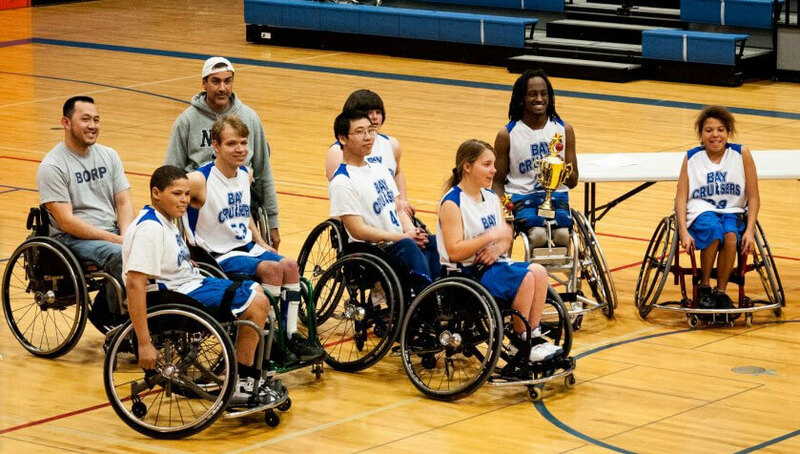 Ranked 7th in the nation, the Bay Cruisers head to Louisville, KY on April 18-21 to compete for the National Wheelchair Basketball Association Junior Division-Varsity National Championship. Coming off their recent Western Conference Championship in Portland, OR in early March, the Bay Cruisers, BORP’s Varsity team, will face off against the 10th ranked Milwaukee Heat in the first round of the single-elimination National Tournament on Thursday, April 18. Sixteen teams from across the nation will vie for top honors in the Junior Division of the tournament alone, while more than 1,000 athletes of all ages will be on hand for the four-day, six-division tournament. The event is the largest wheelchair basketball tournament in the world. 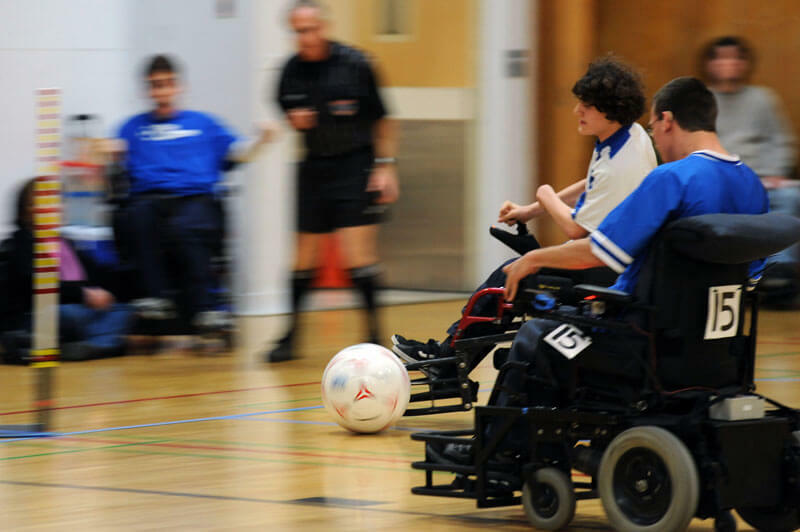 The NWBA is made up of more than 200 basketball teams across 22 conferences and seven divisions and was founded in 1948. It consists of men’s, women’s, intercollegiate, and youth teams throughout the U.S. and Canada.